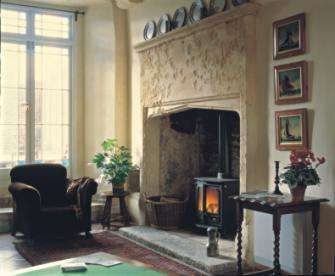 We aim to bring an enduring sense of warmth and satisfaction to the very heart of your home with our range of the finest Charnwood multi fuel and wood burning stoves available on the South african market. 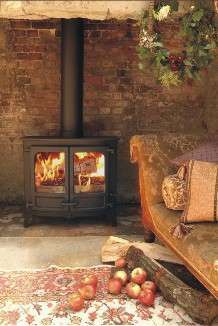 Designed and built using the latest technology our clean burning solid fuel stoves burn wood, coal and smokeless fuels at maximum efficiency and output low emissions, giving a clear view of the fire. 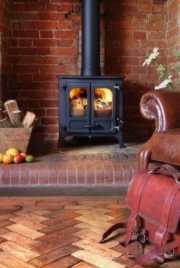 With our boiler range of solid fuel, oil and wood burning stoves you are able to run full central heating systems and all your hot water. 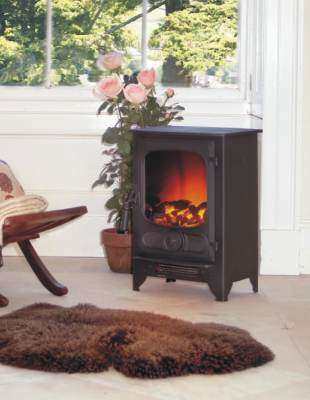 With our gas stove you can have the look of a real fire with the added convenience of gas. The Compton Electric Stove is ideal for those who want the look and feel of a real fire without the need for a permanent installation. Relax! You don’t need to work hard to stay warm. 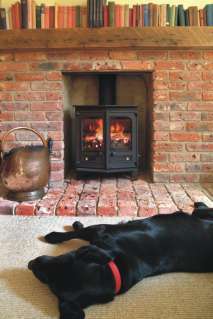 The Charnwood ISLAND multi fuel stove does it for you. Featuring the Quattroflow® air management system the Island stove is very simple to operate defining new standards in stove design. Pull out the control to increase the burn rate to warm up; push it in to slow the fire down, ideal to keep the fire going overnight. Quattroflow® introduces exactly the right amount of air in the right places to ensure highly efficient and clean burning resulting in beautifully clean glass and low emissions. Never has it been so simple yet so sophisticated. 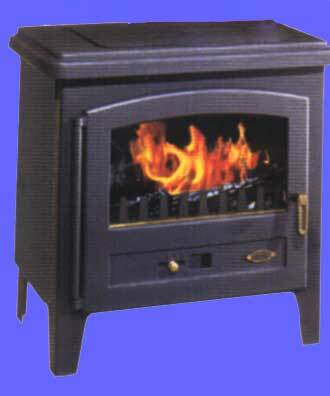 The Island also incorporates the exceptional Charnwood multi fuel grate. Giving you the freedom to choose which fuel you want to burn (be it wood, coal, smokeless fuel or peat) in the most efficient manner. 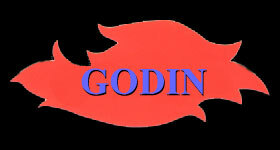 Its smooth movement allows you to change the fuel that is burning without having to let the fire go out. The exterior of the stove is hand finished and produced to our usual high exacting standards to ensure your new stove stands out in your home. Gather around its warm and welcoming flames and enjoy. 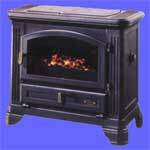 The Island is a truly exceptional stove and we are confident you cannot buy better. 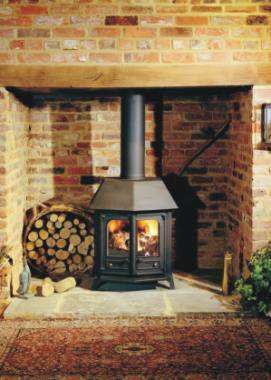 The Charnwood Country is a range of freestanding wood burning and multi fuel stoves to grace the living room of the domestic home. 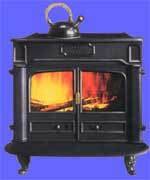 Every Country Stove enjoys the benefits of a cleanburning, airwashed combustion system. What this means in practice is that the glass doors of the stove remain clean even when burning fuels that traditionally blacken the glass such as wood or bituminous coal. It also means that the smoke deposits to atmosphere are greatly reduced which is, of course, kind to the environment. 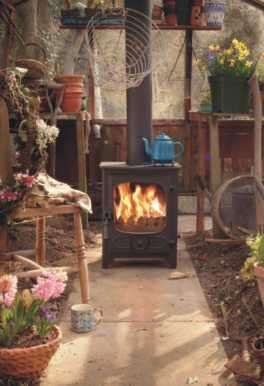 This system of burning is achieved by bringing the air used for combustion into the top of the stove and preheating it before it enters the firebox. Where it enters the stove is important because it forms a curtain of hot air down across the doors, burning off and keeping the deposits away from the glass in the doors. All of the Country models can be fitted with an optional back boiler which will permit heating of the domestic hot water supply while the fire is burning - or alternatively a couple of small radiators. 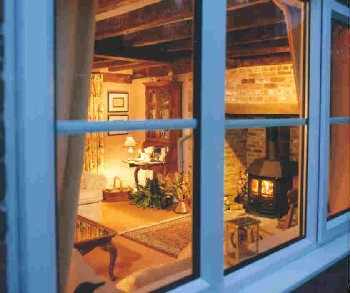 There are, however, three Country models that are specifically designed with central heating systems in mind. Click the buttons at the top of this page for full details of each model, from the little Country 4 up to the massive output Country 12. 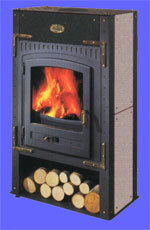 For wood & peat burning, fuel may either be burnt on stove base enabling high volume of fuel, or the optional multi-fuel grate may be used for easy ash removal. 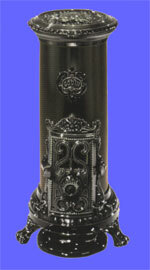 The largest model in the Country range is the Country 12. Its massive 12kw output is suited to larger rooms or open plan areas. beginning to be central heating boilers and the outputs quoted are realistic and achievable. The boilers are integrally built in to the stove firebox in high quality steel boiler plate, for maximum efficiency and longevity and are fully pressure tested after manufacture. Thermostatic control which is water temperature sensitive, enabling this model to be used with sophisticated central heating controls. 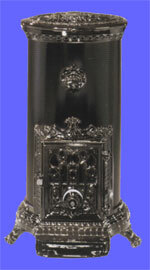 thermostatically controlled, with Multifuel riddling grate. The boiler extends into the canopy giving a high boiler output whilst keeping the output to the room deliberately low so that while the rest of the house is warm the room is not overpoweringly hot. Built from a sturdy combination of plate steel, cast iron and ceramic glass giving the Compton the feel as well as the look of the real thing. 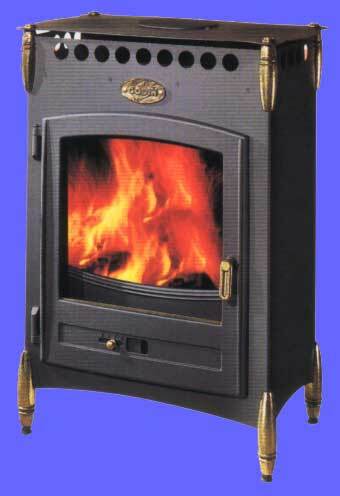 The flame effect is controlled independently of the fan heater, so you can have the effect without the heat.